Black and white image of bent silhouetted branches reaching up and out towards the sky. Emphasis on the shape and negative space as well as the lines and curves of the branches. This entry was posted on Sunday, June 17th, 2012 at 9:30 am. 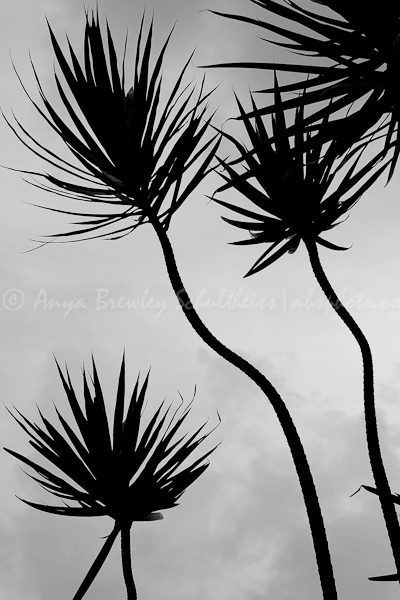 It is filed under Fine Art, New Images and tagged with abstract, black and white, Caribbean, minimal, nature, palm tree, reaching branches, silhouette, simple. You can follow any responses to this entry through the RSS 2.0 feed.